The sculpted shade of Jo Hammerborg's Orient Pendant Lamp may be beautiful, but it is also extremely effective. It directs light downwards, whilst also allowing it to diffuse through the narrow slits at the top. In any room the effect is stunning. 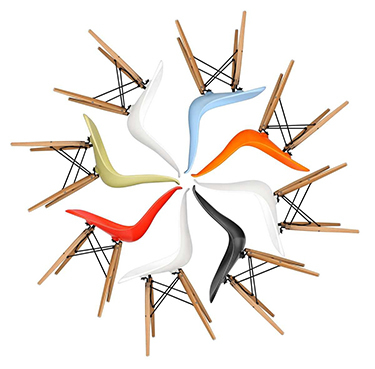 A beloved Danish design for the past 50 years, this icon is finally available in a STIN reproduction. As always, we followed Hammerborg's original specifications precisely. Alone, this design is a striking centrepiece for any home, but together as a series these lamps are a stunning artistic achievement. Unveiled in 1962, the Orient Pendant Lamp was an instant success for Jo Hammerborg and lighting company Fog & Mørup. For this design Hammerborg combined his modernist principles with design features associated with an earlier period of Danish design. The final result is a modern, mid-century piece that combines functionality and organic aesthetics. The perfect curves and high-quality materials used cutting-edge technology to achieve a precision that had only been dreamt of before.